Episode 9 is of the Mid-American Gardener Podcast is now available! This week, Victoria sits down with former University of Illinois horticulture educator Jennifer Nelson to discuss a wide range of gardening topics. 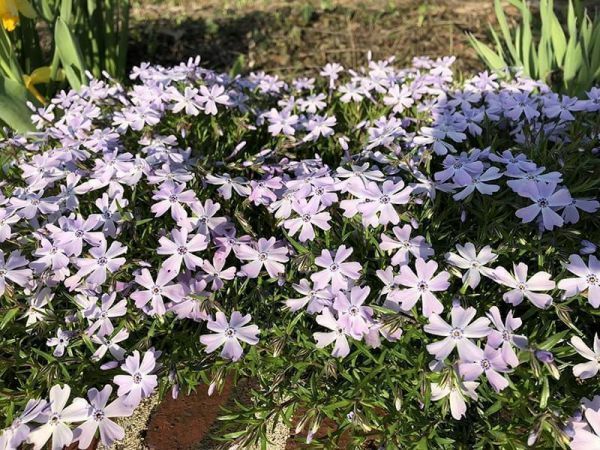 In this episode, you will learn more about herbicides and broadleaf weed killer, rabbits and voles, smooth brome and creeping Charlie, phlox, re-potting, snowdrop bulbs, and roses. If you have questions (and include photos if you have them), we’ve got you covered. Send questions via email to yourgarden@gmail.com, or post on Facebook here, or leave us a voicemail at (217) 300-8224. Who knows, we just might look to include them in a future show or podcast.